We know you, our residents, are at the heart of what makes each Hyde neighbourhood a home and we want you to share your amazing ideas to make your area an even better place to live. It's important to us that everyone living in Hyde feels like they have a voice in how we improve our shared spaces. Which is why we have partnered with Spacehive in this pilot programme, to give you a platform where you can put forward your ideas and show us the support for your project through a successful crowdfunding campaign. We want to see your great ideas come to life and we will support the best projects which we feel will be valuable to the lives of the people in your area. Please note, this will have no impact on your ongoing support and if you need to report a repair or general maintenance issue then please visit this page. You can find out more about the initiative and how to get involved using the links to the left. These are just a few ideas, but we know you will have even more. 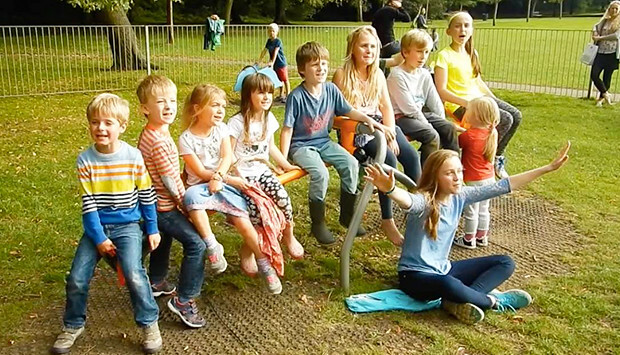 We are looking to support projects that celebrate the area where you live and that everyone in the community can enjoy. So whatever your idea - we want to hear it! Is it innovative? 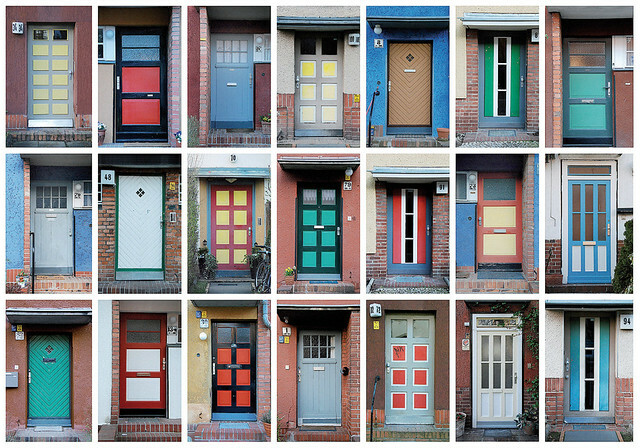 - Will your idea add something new and different to the area? Will it change the way a space is used or tackle a long-standing issue by doing something differently? Will it benefit the whole community? - Your idea should be open to all and those that have wider social aims will be considered favourably. Is this something the whole community can enjoy? If so please outline all local support that you have for your idea. 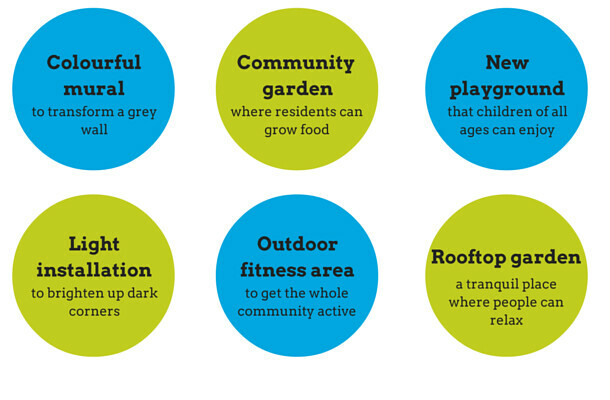 We will be backing projects that have the most widespread community support. As this is a pilot project, we are currently only looking for projects in London. Please watch this space for our UK wide roll out. The projects we are looking to support must be either on our estates or are near our estates and will directly impact our residents. 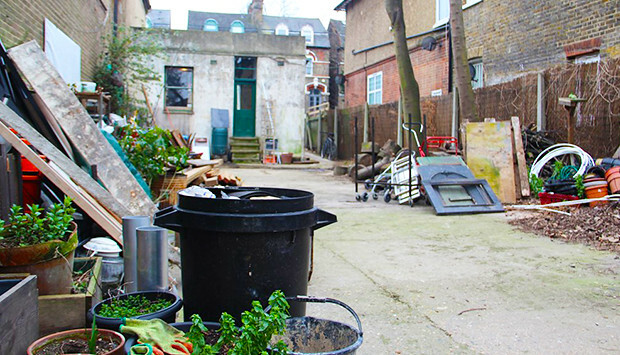 Transforming unused space into a new community food garden and kitchen where local people learn to grow and cook a mix of produce that reflects Tottenham's diversity. 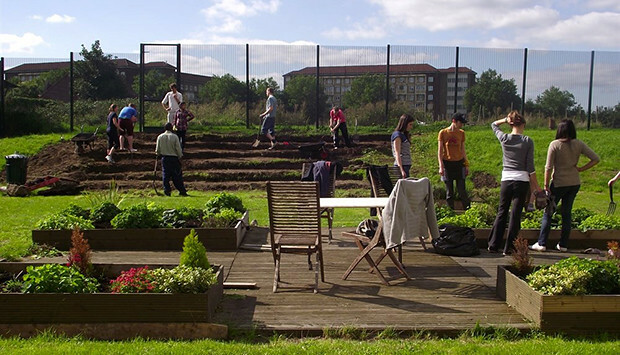 Collectively designing, funding and building a new public garden with facilities to support local self-organised activities, events and projects. 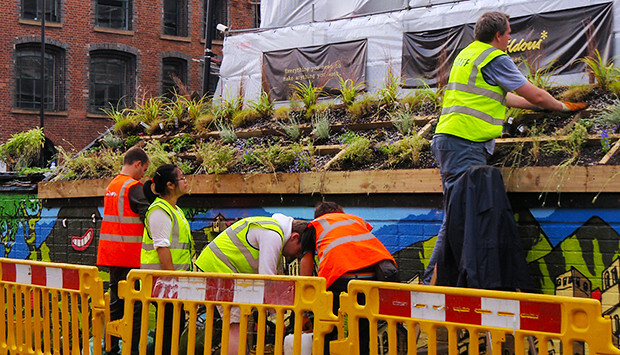 Giving a grey central square a green makeover for the people who live and work in and around the square. 3. Add your project to the Hyde hive. To do this go to the "Join Hives" section of your project dashboard on Spacehive, select the Hyde hive, and click "Join". 4. 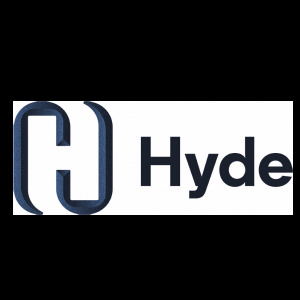 Get in touch with Hyde via spacehive@hydehousing.co.uk to discuss your project and any permissions you need from Hyde. 5. Get verified. Before you can start fundraising, your project details will be verified by an independent organisation - Locality. 6. Start fundraising. Get as many people as possible to show their support for your project by making a pledge - it doesn't matter whether they pledge £2 or £2,000. For us, the number of community backers you attract is as important as how much you raise. 7. Reach your target You must hit your crowdfunding target, before your deadline to secure all of your pledges from the crowd. This is an 'all-or-nothing' model.